For a quick background, Mirena is a tiny, T-shaped intrauterine device (IUD). If you’re not familiar with IUD, it is a hormone-releasing (hormone levonorgestrel) system placed in the uterus to prevent being pregnant for up to five years. Remember, you need a trained health care provider to attach it properly. Mirena only takes a few minutes to put into place and does not involve any surgery. Pain, bleeding, and dizziness is normal reactions upon its placement and even after. However, if the discomfort persists after half an hour, then it may be a sign that the IUD was placed incorrectly. Ask your health care provider to take it out and ask for a replacement. Take note, you shouldn’t miss the monthly check-up to make sure it’s in place. If you are ready to get pregnant again, you can request to take it out anytime. 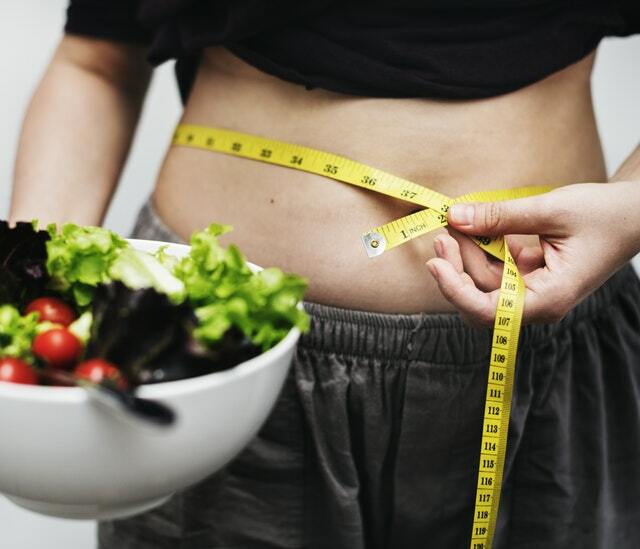 Weight Gain and Causes: How to Lose Weight on Mirena? Apparently, weight gain and weight loss are likely side effects of using Mirena. Almost all of my friends who use Mirena complain about gaining weight. However, some don’t have the problem, so I kept hoping that I won’t be bothered by it too. Actually, gaining weight is more common than losing weight when using birth control systems. What are the probable causes why Mirena is associated with weight gain? Do you know that of the total Mirena users, only 2% complained about weight gain? Do I belong to the minority 2%? Even then, let us dig up more and learn the possibilities. Among the 2% of Mirena users that gained weight have stated that they suddenly have an increase in appetite upon using the birth control system. Although there is no proof, assumptions revealed that systemic, levonorgestrel modulates the gut bacteria concentrations and stimulates appetite. Even a slight increase in appetite will encourage Mirena users to eat more than usual. The increase in appetite will result in weight gain if you don’t watch out on the calorie intakes. Stick to a balanced diet by cutting your calories, and switch to healthier food. Eating more vegetables and fruits can be a good start. Bloating is one of the side effects of Mirena. Hence, a minor increase in weight is possible because of bloating. However, it does not relate to gaining fat. Weight gain because of bloating is possible but is easy to lose. Besides, here are some remedies for bloating that can solve your weight gain. One cause that could be guilty in making women gain weight when using Mirena is the slight change of the cognitive function. Although the reason does not directly affect physically, it has the tendency to change thought patterns. The study reveals that Mirena can lessen concentrations of BDNE in the brain, and thus weakening learning and memory. Concerning this, you will have difficulty in controlling your cravings for food. 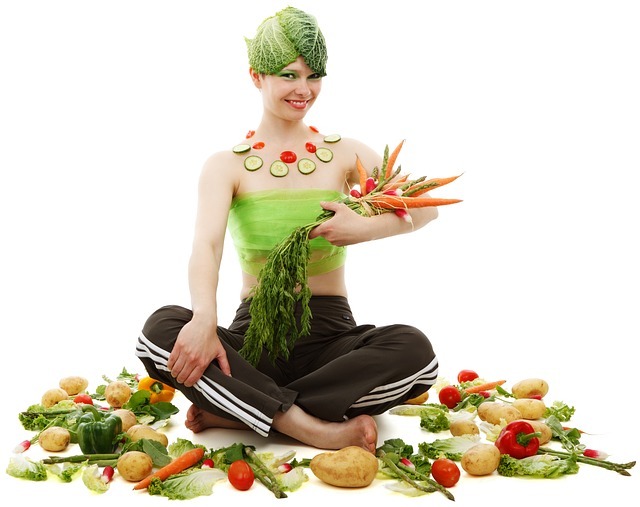 You will lose the interest to plan a balanced diet resulting in weight gain. Let somebody help and motivate you to stick on healthy recipes to prevent weight gain. Though it’s all speculations, it was said that users of hormonal intrauterine contraception are at risk of gaining fat and losing muscles. It is possible that Mirena lessens fat metabolism resulting in an increase in fat storage. This means you will be burning less fat, leaving more of it in store. In this case, lessen your food intake especially on fatty food and exercise more to burn more fat than usual to lose weight. Upon insertion, Mirena releases 20 mcg of levonorgestrel daily to your body. The exposure causes a decrease in progesterone making estrogen dominant. These unbalanced hormones cause weight gain. As I have mentioned earlier, only 2% of women using Mirena complain about weight gain. As I read the probable causes, it is true that all of them are reasons for your additional pounds. However, how to lose weight on Mirena? Choosing healthy food to eat. Condition your mind that if you follow the first two rules, it’s easy to lose weight. If you are on Mirena and you are gaining weight, read the causes and understand them. You’ll discover that it is never a big issue at all. Just focus on your goal, and you’ll get there!